GRL PWR SUPPORTING OVARIAN CANCER - Sincerely, Kimberly. Cancer is a subject very few of us like to talk about, mainly because it can make people uncomfortable. At the end of the day the sad truth is that we all either know someone directly or through another person who is currently or has been affected by Cancer. One of my colleagues at work was diagnosed with Ovarian Cancer last year but is fighting back and raising awareness! 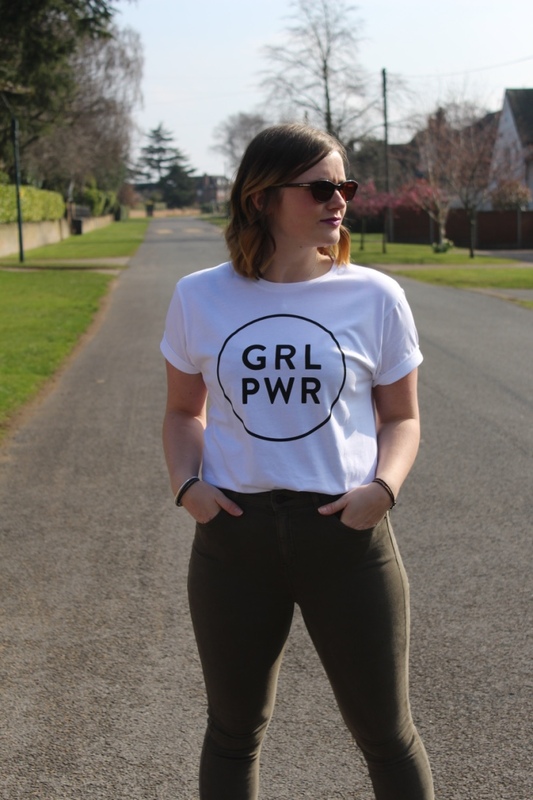 GRL PWR was set up as a none profit business to raise awareness and fundraise money for Ovarian Cancer. 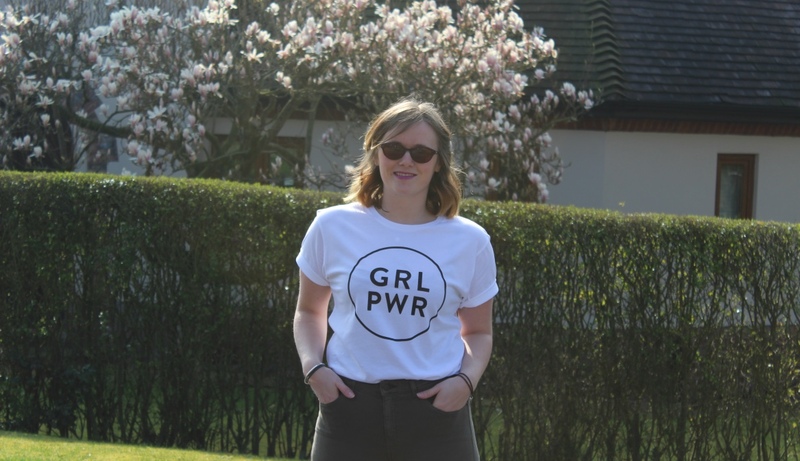 You can help support this cause by purchasing one of these awesome GRL PWR Tee’s for £15, for those of you who isn’t a tee kind of gal there’s also a razor back vest in black. 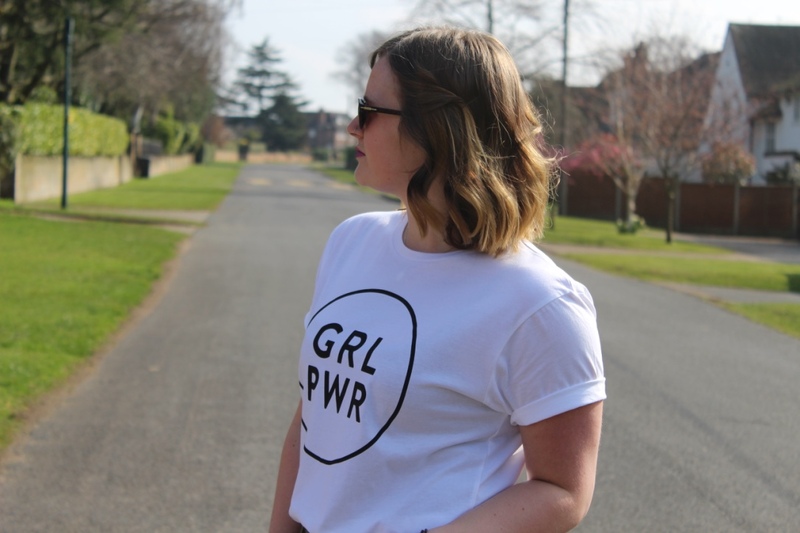 All proceeds will be donated to the charity, so far these amazing GRL PWR Girls have raised hundreds for this cause! Wow, that’s going to make a huge impact in research funding to help discover ways to better manage and treat Ovarian Cancer! 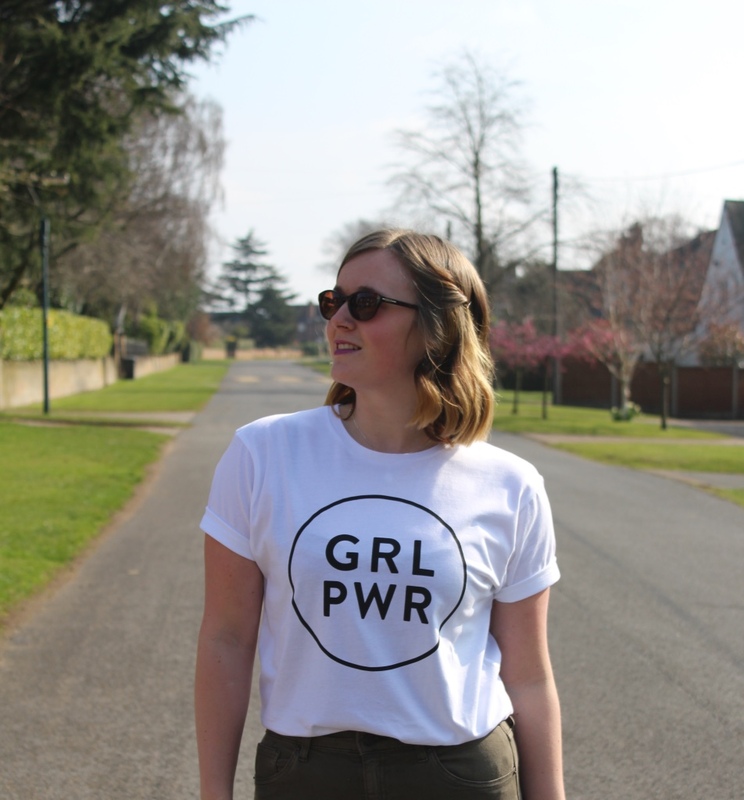 Show your support and order your very own tee by sending a private message through the GRL PWR Facebook page. 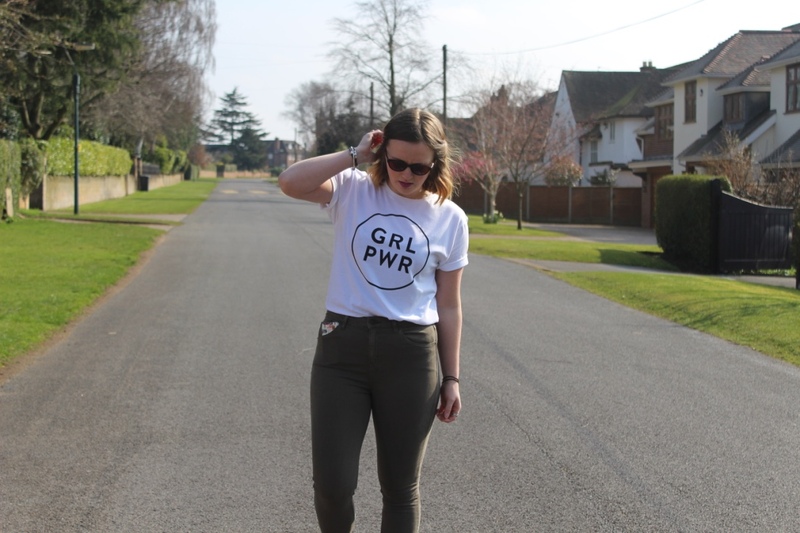 Make sure you hashtag #GRLPWR on Instagram (& tag gpwr) and Facebook so the gang know you’re sharing the love and showing your support. 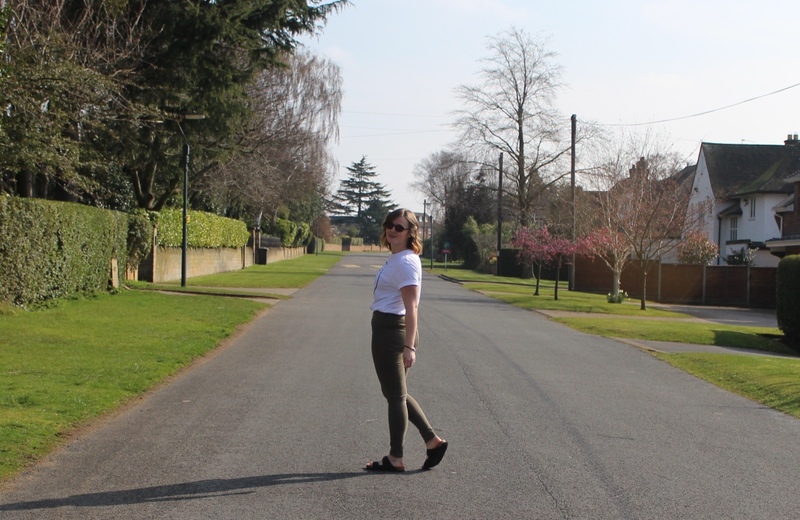 The Girls have been very busy and have already sold out of the first batch, but don’t you worry more stock will be arriving soon! Please share this post and help raise awareness!